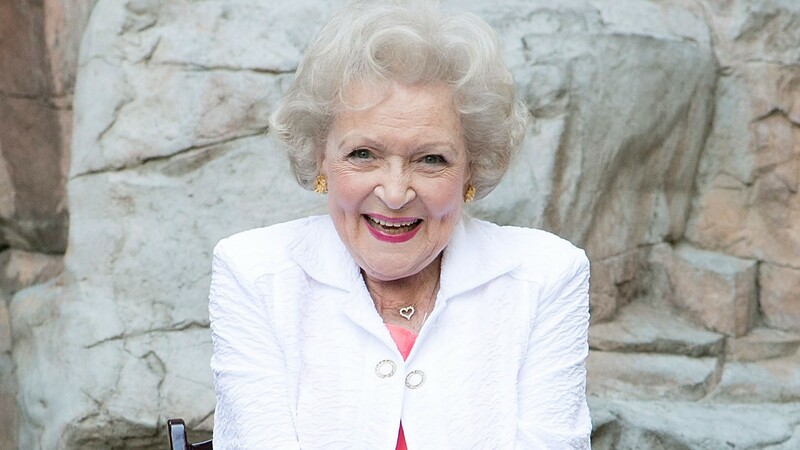 Happy birthday, Betty White! The Hollywood legend celebrated her 97th birthday on Thursday, but her age has hardly slowed her down. In fact, her representative told Us Weekly that White had big plans for her birthday. “Betty is feeling great,” the rep told Us, adding that she “still loves to work and offers keep coming in.” They further revealed, “In [the] evening, Betty is playing poker with friends that she has played with for decades.” In addition to being a card shark (because she has to be, right? ), White’s only wish for her birthday was simple: “[Betty is] waiting for Robert Redford to call!” Aren’t we all? We hope this year will be the one that Redford gives White a call. If not, there’s always next year.